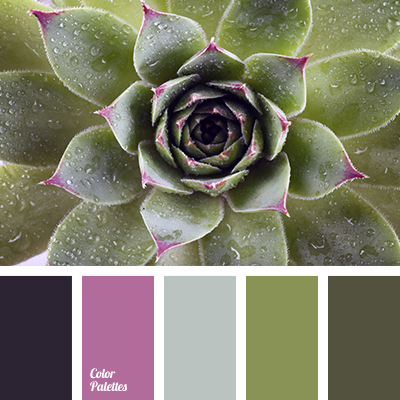 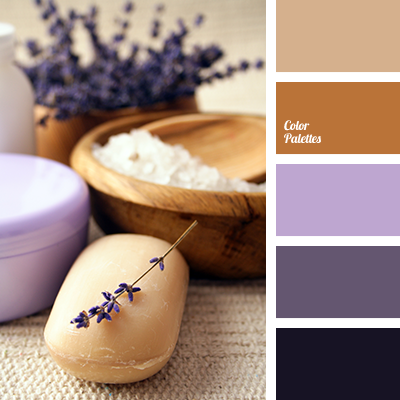 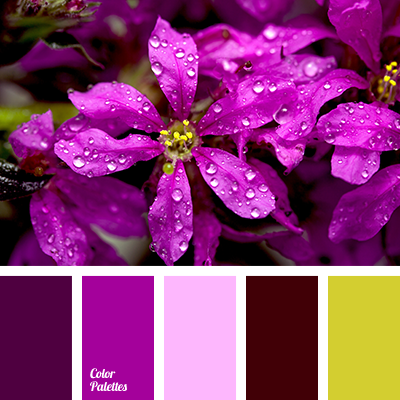 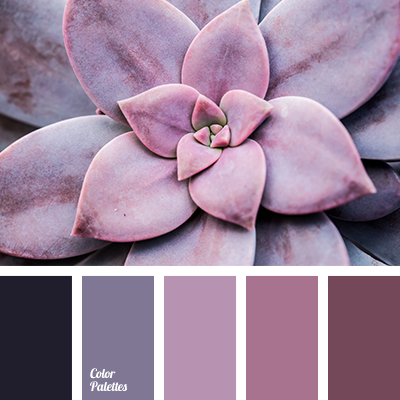 chocolate color, color for decor, color of cinnamon, color palettes for decor, color solution, dark lilac color, lilac color, palettes for designer, purple and brown colors. 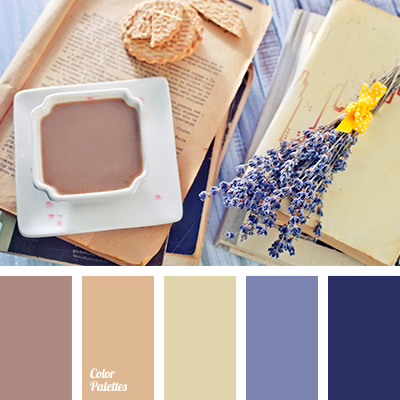 chocolate color, color for decor, color of cinnamon, color palettes for decor, color solution, dark lilac color, lilac color, palettes for the designers, purple and brown colors. 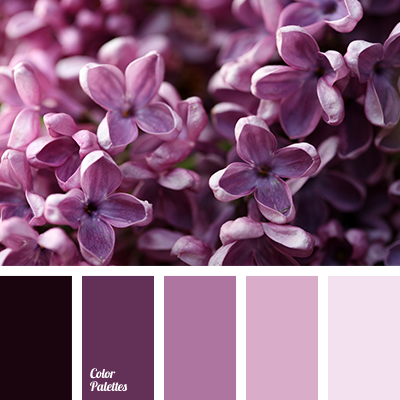 amethyst color, blue-grey color, blueberry color, color combination, color matching, color of amethyst, color of violet orchids, dark lilac color, dark pink color, dark purple color, dark violet color, gentle lilac shades, lavender color, lilac color, lilac shades, purple color. 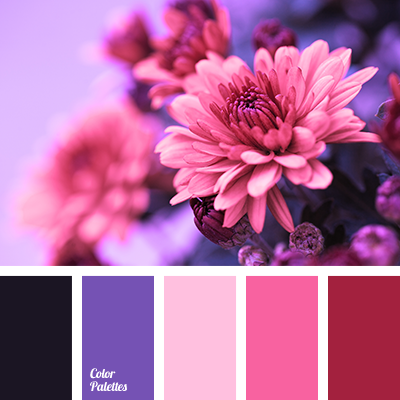 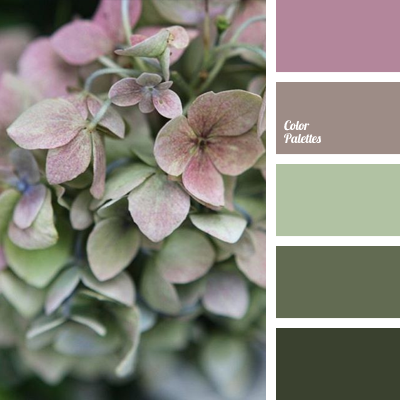 "dusty" yellow color, Brown Color Palettes, creamy-yellow color, dark lilac color, dark pink color, intense lilac color, light pink color, lilac shades, pale pink color, palette matching for apartment, pink shades, spring colors 2016.